Check out the related post: Loading a TensorFlow graph with the C++ API. Even though the full C API for TensorFlow is not yet available, we can still use it load TensorFlow graphs and evaluate them from other languages. This is incredibly useful for embedding pre-trained models in other applications. 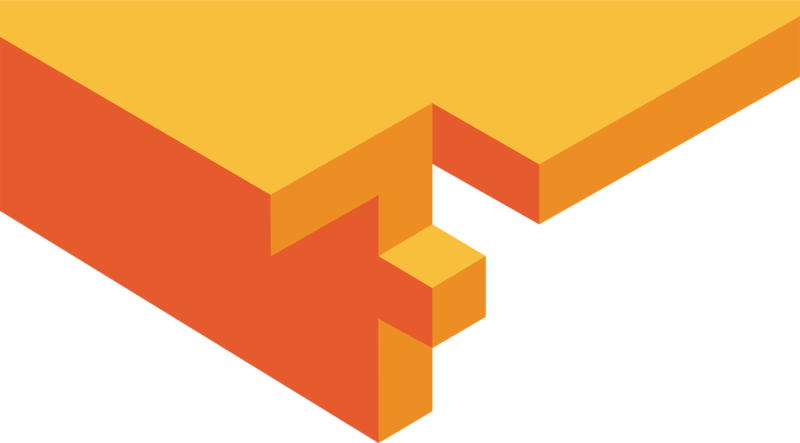 Embedding is one of the most interesting use cases for TensorFlow as it cannot be accomplished as easily with Theano. Install Bazel: Google’s build tool used to compile things for TensorFlow. We’ll start by compiling a shared library from TensorFlow using Bazel. Create a new folder in the TensorFlow repo at tensorflow/tensorflow/libtensorflow/. Inside this folder we’re going to create a new BUILD file which will contain a single call to cc_binary with the linkshared option set to 1 so that we get a .so from the build. The name of the binary must end in .so or it will not work. From the root of the repository, run ./configure. Now that we have our shared library, create a new folder for the host language. Since this is for Node.js I’ll name it tensorflowjs/. This folder can exist outside of the TensorFlow repo since we now have everything needed in the shared library. Copy libtensorflow.so into the new folder. If you’re on OS X and using Node.js you’ll need to rename the shared library from libtensorflow.so to libtensorflow.dylib. TensorFlow produces an .so however the standard on OS X is dylib. The Node FFI library doesn’t look for .so, only .dylib; however it can read both formats, so we just rename it. Clients can provide a custom deallocator function so they can pass in memory managed by something like numpy. Read in the graph we exported above. Add the graph to the session. Setup our inputs and outputs. Run the graph, populating the outputs. Read values from the outputs. Close the session to release resources. Follow me on Twitter for more posts like these. We also do applied research to solve machine learning challenges.